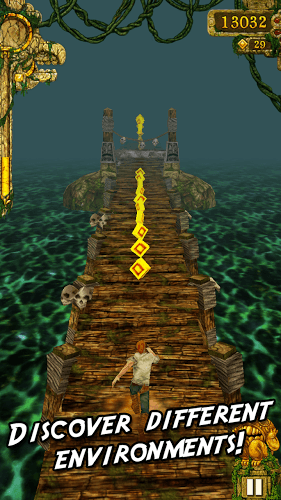 Read more about Temple Run on our blog! 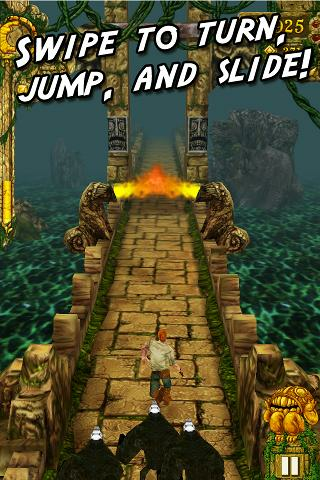 Can You Run fast Enough to Escape? One of the biggest android hits of all-time is ready to be played on your home computer. 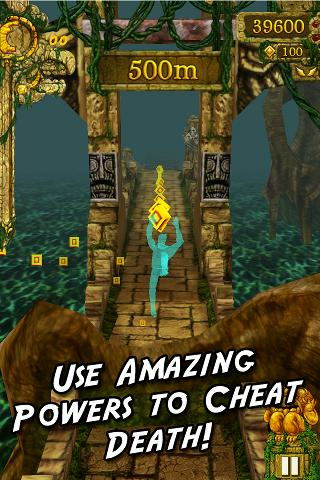 The massively addictive Temple Run not only shattered mobile gaming records but also spawned a lot of copycats. 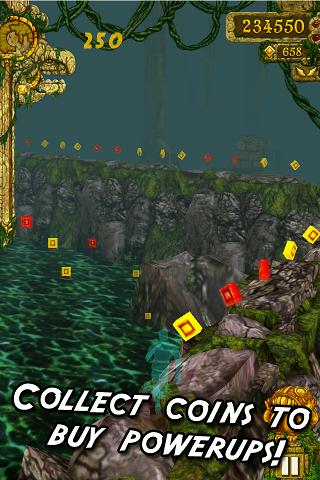 Help your intrepid explorer escape from an ancient temple by avoiding obstacles, jumping over them, and even sliding underneath them. 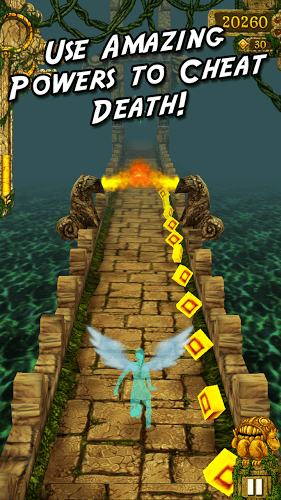 Don't be too slow or the Demon Monkeys will get you. You have been warned. Now you can join over 50 million other players across the globe in one of the most action-packed Android games ever. 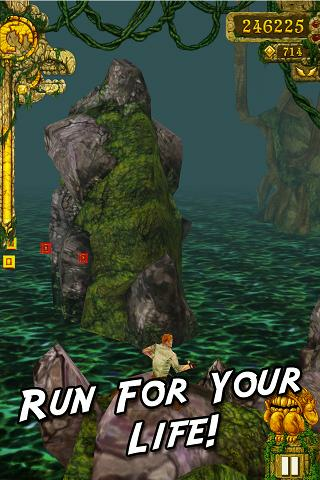 Click the link above to play Temple Run on PC or Mac today using the new BlueStacks Android Emulator tool. With the free BlueStacks program, your computer has the capability to run just about any Android game. With this power, you can unlock the true potential of your favorite mobile games. No more tiny screens and poor sound quality. 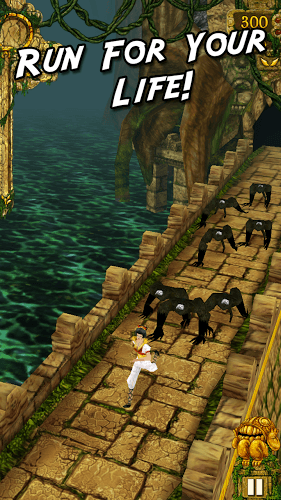 Why play Temple Run on Bluestacks? 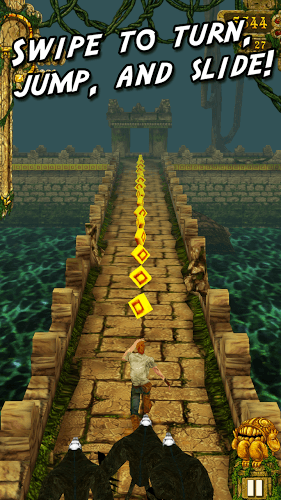 Play Temple Run. Redeem your BlueStacks Points. Get rewards! 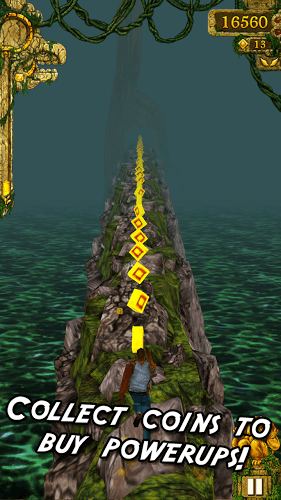 Temple Run on BlueStacks comes with a default Keymapping, created based on feedback gathered from experienced gamers to ensure an optimal gaming experience. 6 You're all done! 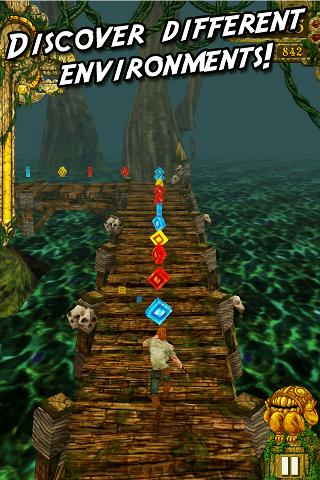 Enjoy playing Temple Run on your PC. Click either of the links on this page and you can be running from Demon Monkeys in no time at all. The BlueStacks Android Emulator is completely free and is quick and easy to use. The download and install process is automatic and only take a moment or two. Once it is completed, you will be able to search the cast Google Play store for your favorite apps or games. 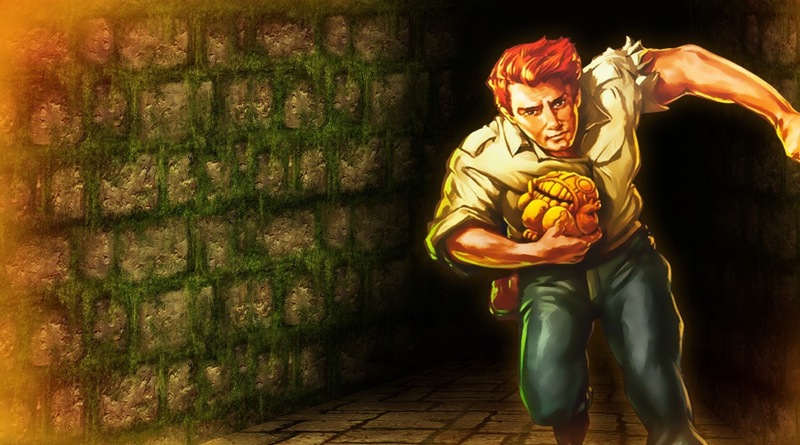 When you play Temple Run on Mac or PC with the BlueStacks Advantage, you will no longer be tethered to your mobile device. Using your computer and mouse to control the action will give you greater control over your tomb raider's actions and reflexes. Your home's internet connection means you will never have to worry about poor internet signal or game lag. Plus, if anything does happen, BlueStacks automatically backs up your gaming data. Never lose your progress again with BlueStacks. When it comes to gaming, competition is fierce and bragging rights are like gold. That's why gamers love Twitch.tv, a social gaming site dedicated to the live broadcasting and streaming of video game footage and gameplay. Here, players can enjoy watching live broadcasts while chatting with other players and broadcasters. Users are encouraged to follow the players they enjoy watching and can even get some followers of their own. It used to take special equipment and cables to stream Temple Run to Twitch.tv, but when you use the latest version of BlueStacks 4, you get one-click access to Twitch broadcasting.